Jefferson City, MO | September 15, 2015 – Share the Harvest helps provide healthy, protein-rich meat to Missourians in need. The program began in 1992 and has since donated over 3.3 million pounds of venison to the needy. Share the Harvest is a partnership of dedicated citizens, agencies and organizations. 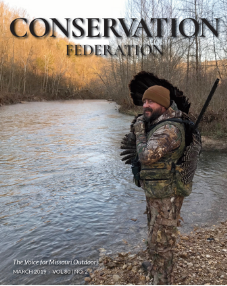 The Conservation Federation of Missouri administers the program with the Missouri Department of Conservation. Missouri Food Banks and processors around the state provide their services for the program. Sponsors of the program include Shelter Insurance, Bass Pro Shops and other businesses around the state. In 2014, thousands of Missourians benefited from another successful year of Share the Harvest. There were 3,961 hunters who donated 212,343 pounds of venison. CFM expects even greater results this season. “Share the Harvest is truly a collaborative effort of organizations and agencies around the state working together to help those in need. Each and every participant in the program, from donor to processor, is integral to success of the program,” said Brandon Butler, executive director of CFM. 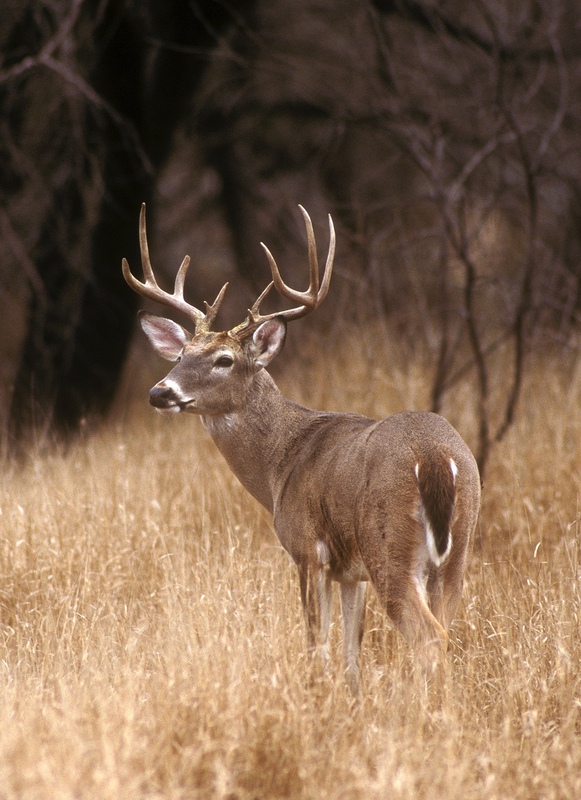 To participate in the program, hunters take a deer to one of the approximately 130 approved processors around the state. Simply let them know how much you’d like to donate, whether that’s a few pounds or the entire deer. From there, the hunter’s job is done. The processor will then package the meat and it will be picked up by the Missouri Food Banks who distribute the venison to those in need. While the processing fees are the hunters responsibility, funds are available to help cover a portion of the costs when donating a whole deer. CFM reimburses approved processors up to a certain amount. Because of this, many processors are able to offer processing fees at a reduced cost. Contact one of the approved Share the Harvest processors to find out more information. For a complete list of processors participating in the program, visit MDC’s website here to search by county. To receive the protein-rich venison, contact your local food pantry. To learn more about the program or to find out how your organization can get involved, contact MDC at 573-522-4115.